Nailing the job interview is arguably one of the most crucial components of securing a job, yet some job seekers take it more lightly than others. They may appear oblivious to the importance of a good impression and the fact that a seemingly trivial gaffe could sway a hiring manager’s decision. Don’t make that mistake. 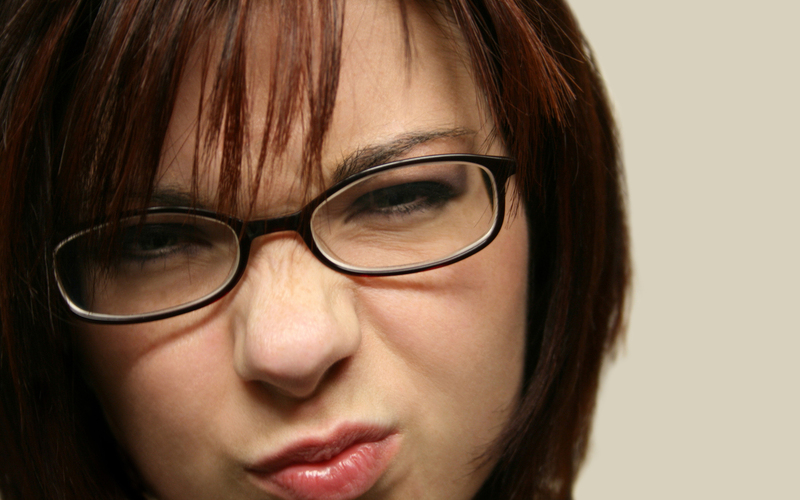 Here are some kinds of applicants who annoy interviewers. Those who show up late or don’t respect the process. Mike Smith, founder of SalesCoaching1, says that being late to a job interview is a deal killer. “No excuse is a good one, unless there has been a wreck,” he says. Steven J. Lindner, a partner at the Workplace Group, agrees that arriving late is a no-no, but he also recommends that candidates do not arrive more than 30 minutes early. Preparing for a delay is the best course of action when calculating travel time, says Mari Corella, a director of merchandising in the fashion and beauty industry who has interviewed hundreds of candidates over the course of her career. “If you’re early, find a cafe to calm your mind and give yourself one final check in the mirror. (Then) check in at the reception desk five to ten minutes prior to your interview time,” she recommends. There’s a difference between appearing relaxed during a job interview and feeling so at home that your behavior seems sloppy or rude. For instance, chewing gum or eating food is a don’t, Lindner says. Another red flag: using curse words. It’s important to appear professional, and inappropriate language sends the wrong impression, she says. Those who don’t do their homework. An uninformed applicant – one who hasn’t researched the company and its market – translates to a poor applicant, Mike Smith says. “Know the job category when asked about what you are looking for. Don’t say, ‘Whatever you have open.’ It sounds like you are not focused and have not done preparation,” he says. Also, he says it’s a strike against a candidate when he or she does not have questions for the interviewer, because it suggests a lack of preparation. “If you don’t have questions, it gives the sense that you either haven’t done research on the company or that you’re not interested in the role. Prepare five questions in advance, and also think of questions during the interview that tie back to the conversation, ” Corella says. Those who go beyond the scope of the interview or fail to pick up on cues. Mike Smith advises candidates to stick to discussions related to the job and performance requirements instead of taking up interview time to ask about vacations, sick time, breaks, etc.